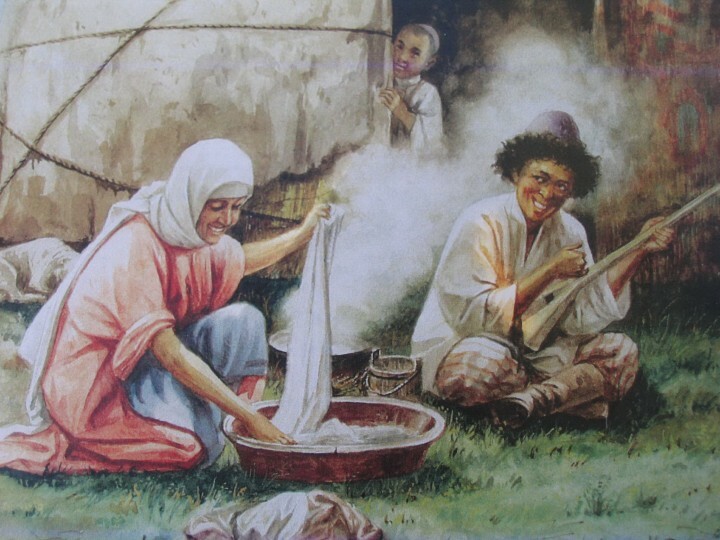 Home » Kazakhs cultural property of people. Spiritual heritage of Kazakhstan. 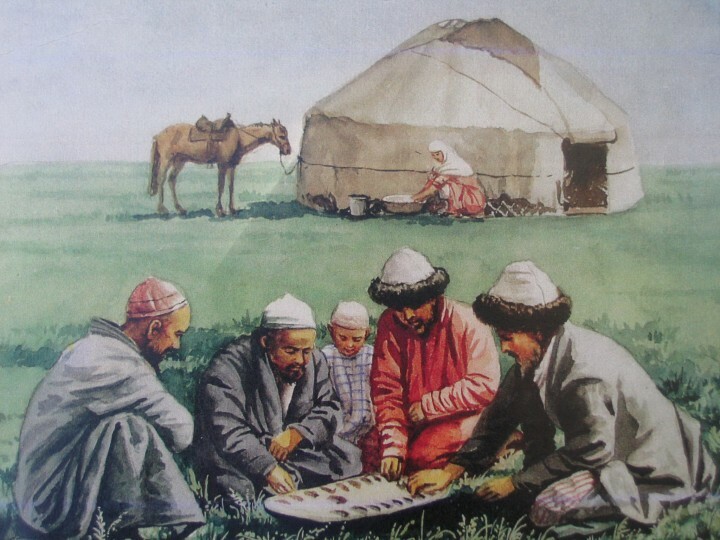 The cultural traditions that are distinctively Kazakh in orientation are grounded in the Kazakhs’ nomadic past. 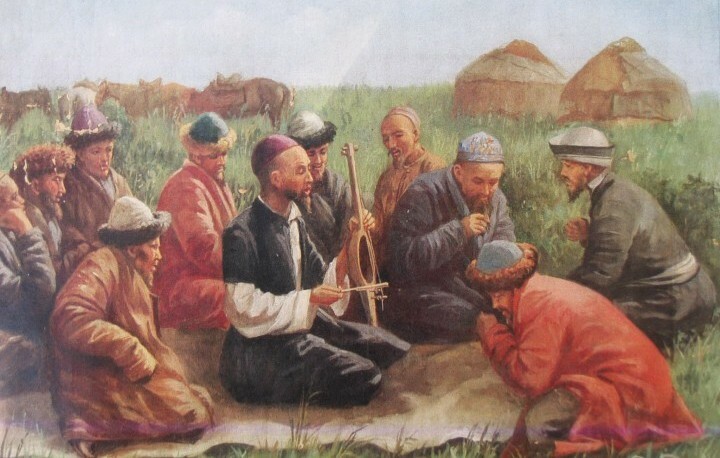 The culture of Kazakhstan also reflects strong Russian and Islamic influences. Due to settlement patterns, Russian culture is predominant in the cities. A significant cultural development occurred during the Soviet period, when a government-mandated genre called socialist realism transformed art and literature into a form of Communist propaganda. 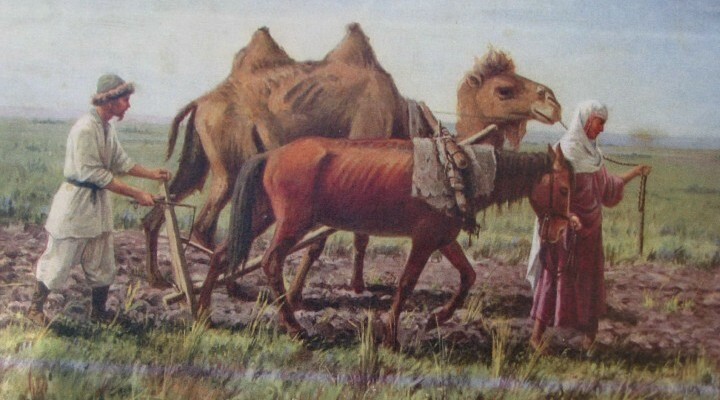 Socialist realism directly contradicted Islamic tradition, which prohibits the representation of living things in art. "Zhetysu is the Land of tourism”. A Tourist Guide-book. Almaty. 2003. 68 p. and the material for this page is taken from the printed edition. 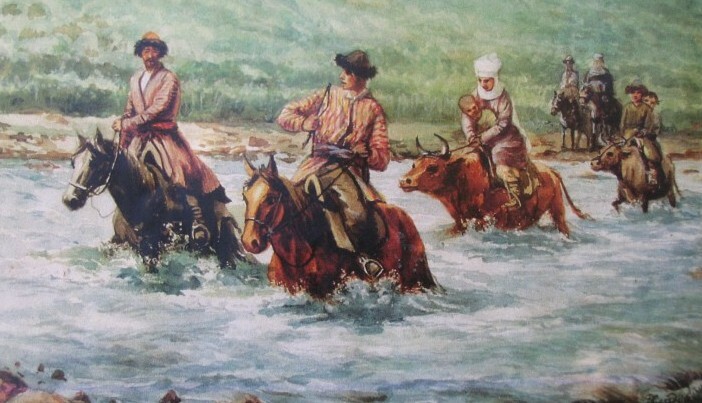 "Guide to Kazakhstan" Baur Publishing House 2002.